Frequent and prolonged contact with used engine oil may cause dermatitis and other skin disorders, including skin cancer. 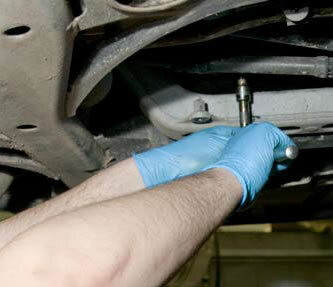 Avoid unnecessary contact with used engine oil. Adopt safe systems of work, wear protective clothing which should be cleaned or replaced regularly. Don't keep oily rags in pockets as the oil will seep through overalls etc and affect the skin below. Maintain high standards of personal hygiene and cleanliness. Use 'after-work' replenishing creams to replace skin oils. 'Barrier' creams can be useful in helping to wash away contamination from the skin but you should not rely on them acting as a full barrier to protect the skin.